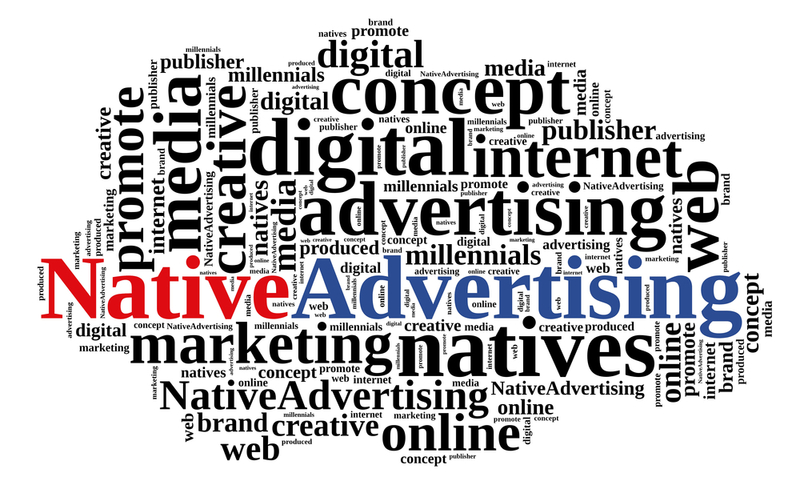 Native advertising is one of the fastest-growing tactics in the advertising industry — on track to hit $10.7 billion in 2015 and $21 billion by 2018. While only 34 percent of B2B marketers took advantage of this paid advertising strategy in 2015, savvy brands like General Electric have planted a flag for B2B marketers by creating compelling, audience-appropriate native content. In addition to its GE Look Ahead blog on The Economist, the brand has created a segment on “The Tonight Show Starring Jimmy Fallon” and embraced in-stream advertising on Twitter, Tumblr, Instagram, and Pinterest. Information is a powerful tool for attracting decision makers’ attention — especially when it’s presented by a brand. But to succeed the way GE has, you must choose the perfect platform to tell your brand’s story and customize your approach to each environment. This entry was posted in Online Marketing on June 25, 2015 by .